The first of three Friday $110 satellites to win a #OneDay100k seat is awarding a dozen seats to Saturday's $100,000 Guaranteed $460. Registration is closed on the 11am satellite that drew 62 entries. 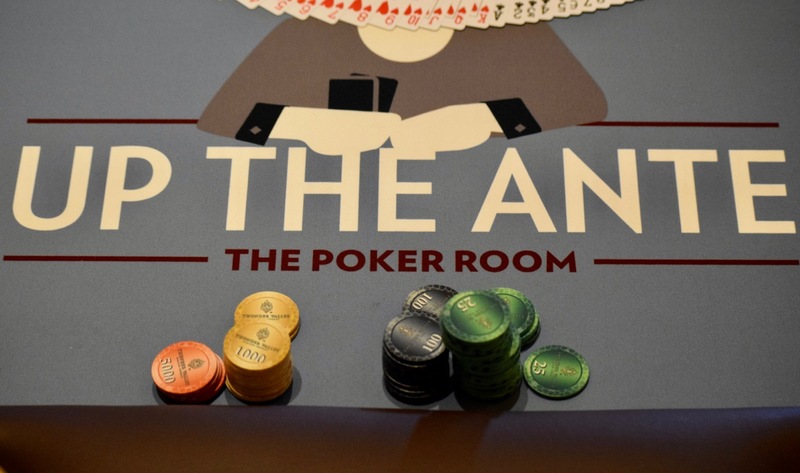 12 players are going to win a OneDay$100K seat, with $184 to the bubble. You still have two more chances tonight - and a turbo tomorrow - to win a seat for just $110 in a 1-in-5 satellite. 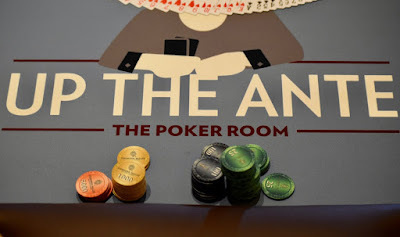 6pm and 8pm tonight - 10,000 stacks, 15-min levels, reg open to 7:40 and 9:40pm, respectively. 9am Saturday - 10,000 stacks and 10-min levels, reg open to 10:10am.